If you plan to do your own packing, start well in advance of moving day. This avoids the last minute “packing rush”. Leave one box open and label it “TO BE UNLOADED FIRST”, for items you will require immediately upon arrival at your new home. Extremely fragile items, such as glass, mirrors, and pictures, must be professionally packaged or crated by Mountaineer Movers to prevent damage and to allow proper insurance coverage. Ensure tops of all liquids and bottles are tightly secured to prevent leakage and damage to your items. Label top and sides of all cartons with your name and destination city in BOLD LETTERS for easy identification. 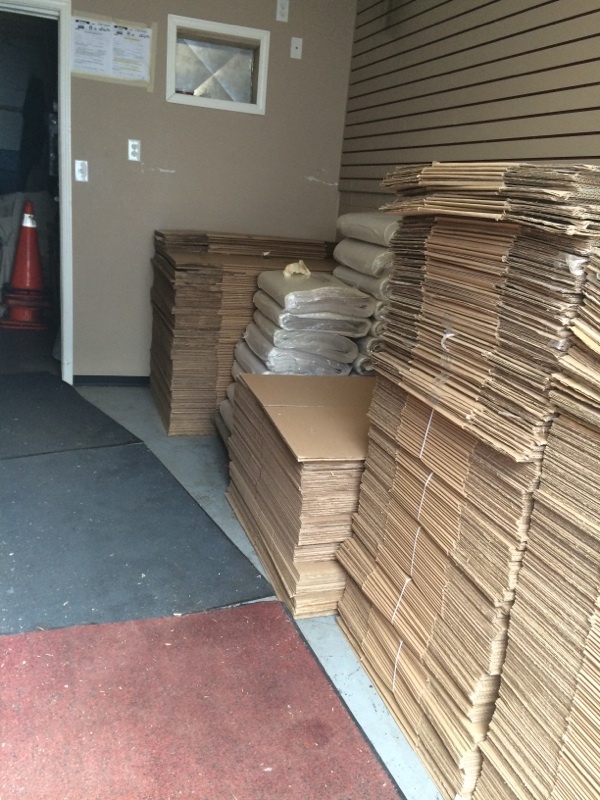 Remember… Mountaineer Movers has packing and moving materials! Drop by Mountaineer Movers to purchase up all your packing and moving supplies! We carry both new and used products for purchase.